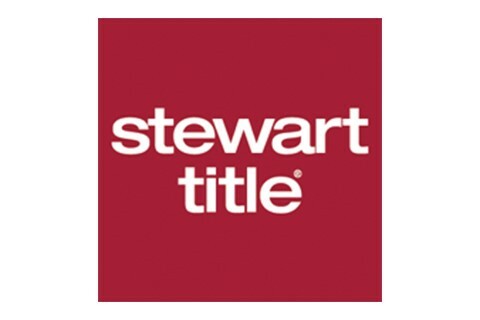 Stewart Title Services of Indiana Inc. is a company comprised of committed individuals who are continually dedicated to ensuring that your real estate transaction process becomes easier on a daily basis. We merged into Stewart Title Company on April 1, 2009, combining all Stewart Title offices in the State. With ongoing continuing education in both the title insurance industry and the latest technological products, our team members are fully qualified to provide the best possible service to you, our loyal customer. We welcome you to our home and invite you to browse through our website to learn about the magnificent service that our inspired professionals offer you.